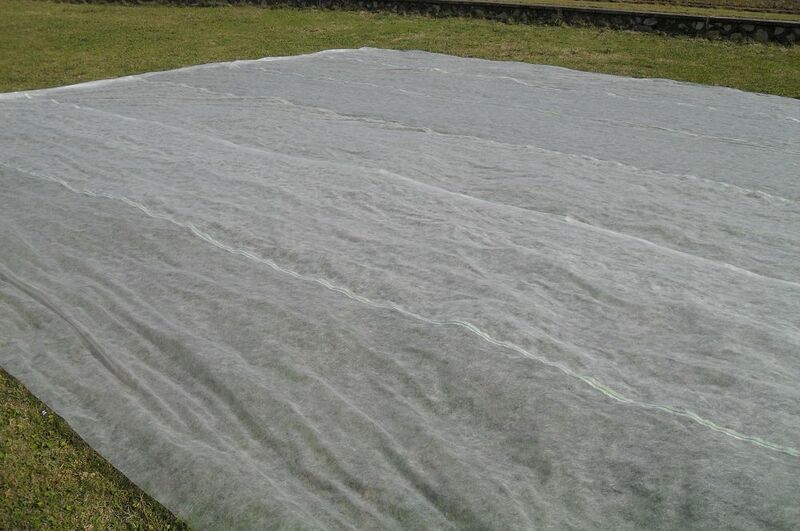 Use for garden and agriculture: It protects gardening or crops vegetables from winter cold and frost and insect and speeds up their growth, use for covering the crops, tree flower, tomato, gardening, but to pass of air and sun light, moisture-permeable, anti-dew, it is non-toxic and does not alter the flavour of the crop, benefit for growing. We are manufacture factory, we are OEM factory, available to your garden and agricultural products. Welcome to inquiry and order.